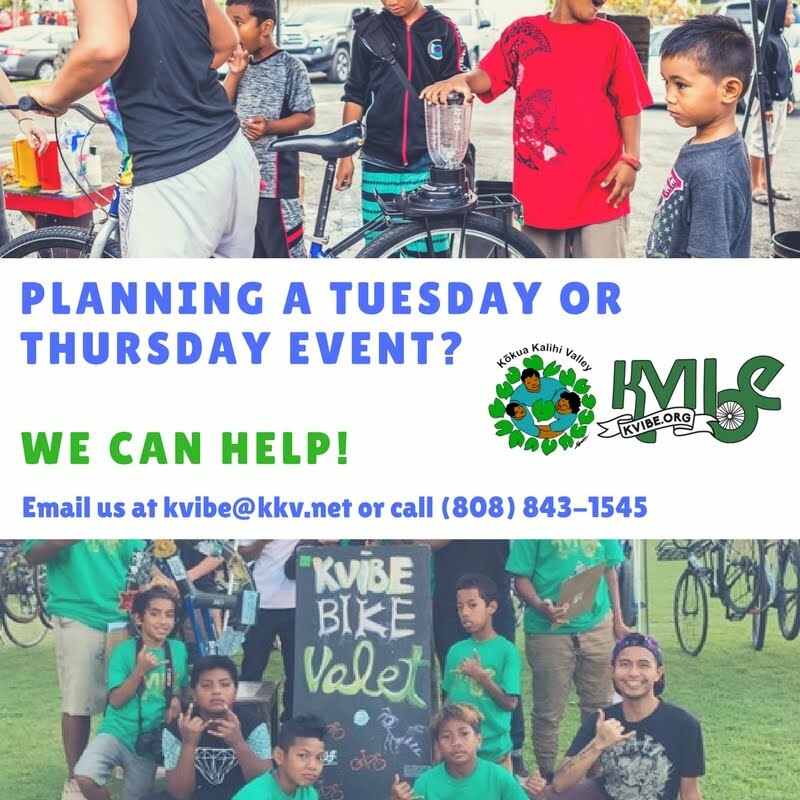 Kalihi Valley Instructional Bike Exchange (KVIBE): Mural Celebration Mahalos! The Crew is so touched by the amount of support and appreciation for the work for our new shop mural, and the overall progress happening in the shop. We had about 100 community members in attendance on Monday--notably the most people we've ever seen attend a KVIBE event! Many said the most powerful part of the event was seeing the youth hold mini Culture Circles at the start of the event. A Culture Circle is a protocol we follow at KVIBE, where we sit in a circle and share our names, gender pronoun, an ancestor, a home, and how we feel. Attendees were touched to see how our youth were able to demonstrate leadership roles and being welcoming hosts. Our mural depicts the past, present, and future of our bike shop. In the past, our shop was an egg distributor, which is represented on our mural as an egg. Two youth leaders are depicted working on bikes in the present. Finally, our future is represented by the doors opening up into the shop...the future of Kalihi is being built in the shop. We hope you come out to visit us! Check out the new mural, help out at the shop, make a donation! KVIBE is excited to continue to foster community, healing, and reconciliation with Kalihi's young leaders. ROOTS for cooking up a huge pot of stew for attendees. It was such a treat! Amanda and My, our two amazing community artists who brought our vision to life in just four days! 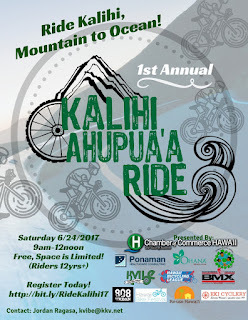 Mahalo Nui for all the Support! From the Archives: Check out this throwback video by Aloha Fixed. Graffiti art has always been a part of KVIBE culture. Painting KVIBE from ALOHA FIXED on Vimeo. Went here for a great all-you-can-eat buffet and they held nothing back. The food, service and mostly the staff at Chicago event venues were truly amazing. I was starving and am one of those voracious "sampling" type eaters who has to try everything in a buffet, and I couldn't make it!